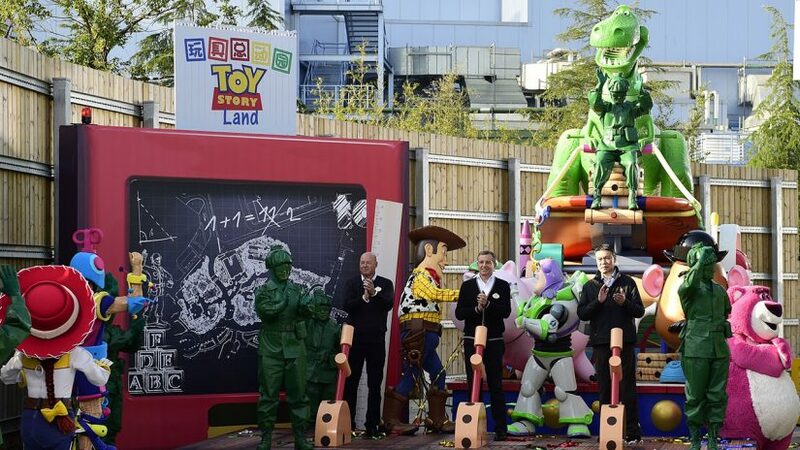 As Theme Park University predicted during our visit prior to the official opening of Shanghai Disneyland, Toy Story Land was recently confirmed for the next phase of the park. Recently, a ground-breaking ceremony for the new land was attended by executives from the Walt Disney Company, as well as Shanghai Shendi, Disney’s operating partner for the park. According to early documents, Toy Story Land was supposed to open with the park in some of the original concepts that were released by Disney. However, expecting a huge turnout on opening day, Disney decided to put Toy Story Land on the back burner to focus on more high-capacity attractions. 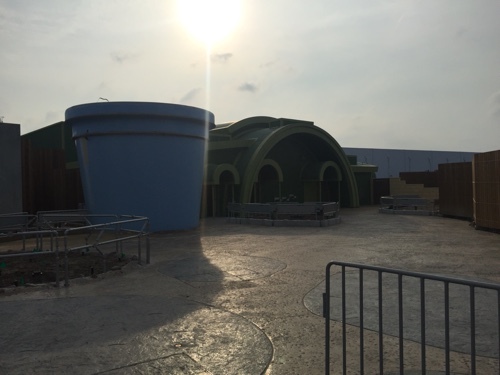 Keep in mind, if you visit the park today, you can already see parts of Toy Story Land that have already been built early on. Disney promises that this new land will be unique to Shanghai Disneyland. While specifics haven’t been released, I am told it will feature unique attractions and food and beverage opportunities. Toy Story Land is scheduled to open in 2018. 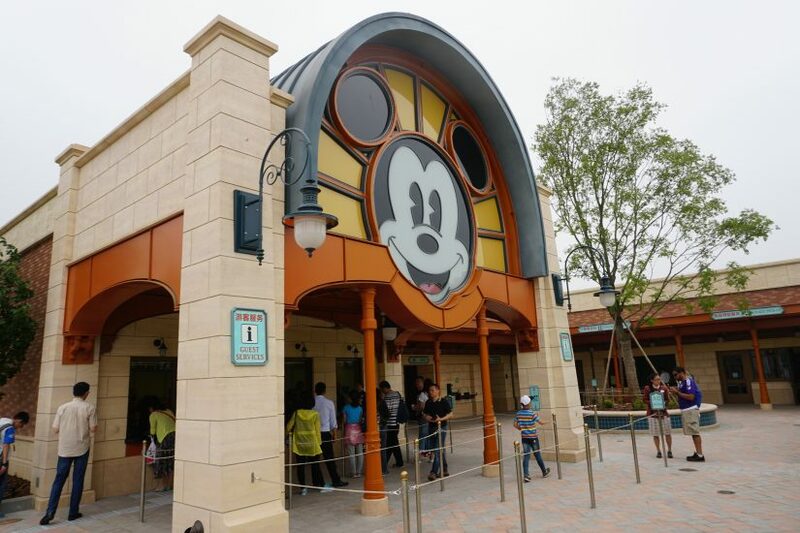 This entry was posted in Disney and tagged Disneyland, Shanghai Disney, Toy Story. Bookmark the permalink. Trackbacks are closed, but you can post a comment.